March 2019 Look Fantastic Beauty Box Review! 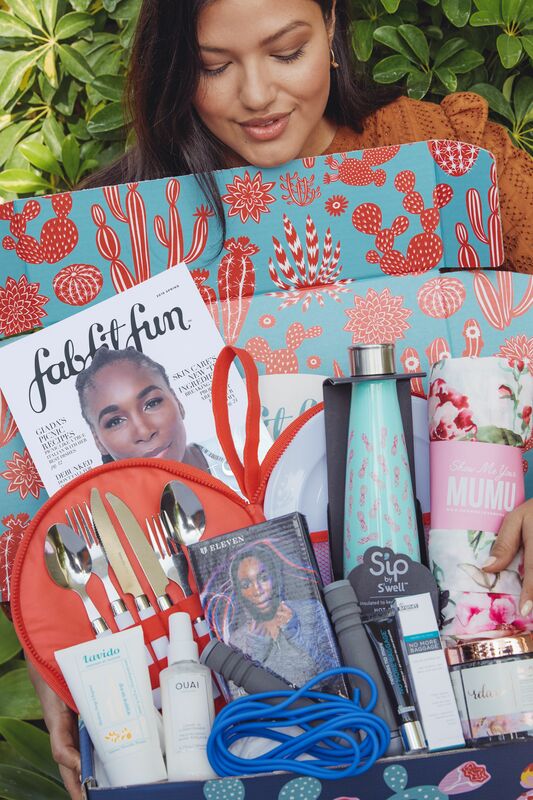 FabFitFun Spring 2019 Unboxing + Coupon! Decluttering Your Tiny Closet – A Quick Fix To That Pile Of Shoes! The Best DIY Hand Scrub! No Injections Needed! How To Get Plump Lips Quickly & Take Care of Your Lips! Are These The Last 3 Items In The FabFitFun Spring 2019 Box?? ?